The eight-unit fast-casual Mediterranean chain The Kebab Shop has received a minority investment from private-equity firm AP Franchised Concepts to support future growth, the companies announced Tuesday. Terms of the deal were not disclosed. 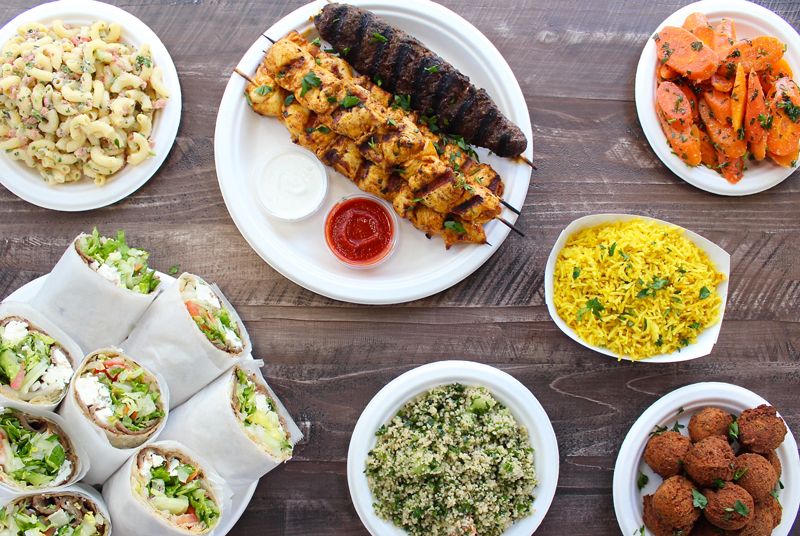 The Poway, Calif.-based chain founded in 2007, which operates in San Diego and Northern California, offers European-style doner kebabs with slow-roasted rotisserie meats, made-to-order grilled items and fresh salads. 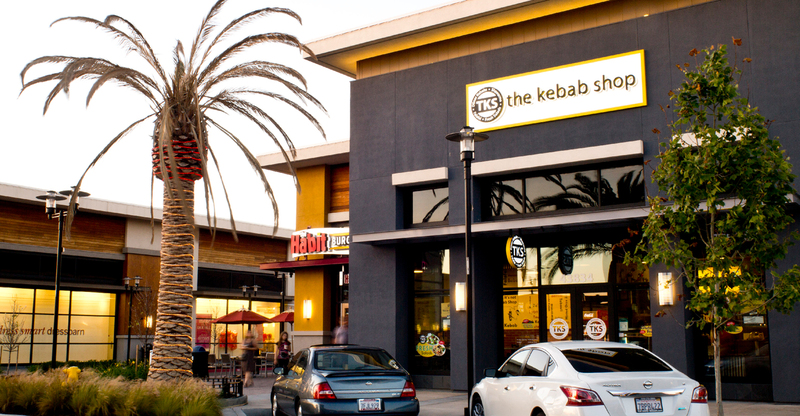 Arian Baryalai, The Kebab Shop’s CEO and chief financial officer, said the investment will support the company’s plan to open six to eight locations over the next two or three years, moving into the Los Angeles area and expanding in Northern California. Like the kebab restaurants common in countries like Germany, The Kebab Shop offers flatbread-wrapped sandwiches, shawarma or a doner box with a kebab on saffron rice or with fries, along with entrée plates with meat and two sides. Prices range from about $8 to $10 for sandwiches or box to $11 to $13 for plates, said Baryalai. AP Franchised Concepts was launched in 2016 to invest in and operate restaurant and retail concepts. Founded by Anthony Polazzi, the firm has also made minority investments in the eight-unit Szechwan restaurant chain Han Dynasty as well as Orange, Calif.-based Bean Sprouts chain, a healthy-dining concept for kids. Roth Capital Partners served as exclusive financial advisor to The Kebab Shop on the deal.